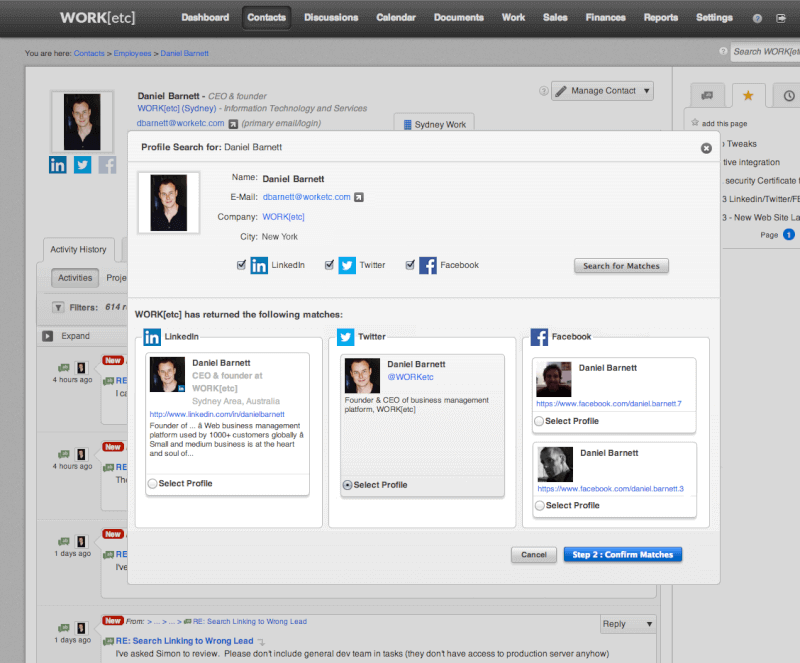 WORKFLOWMAX is well-known, Xero-owned project management software. 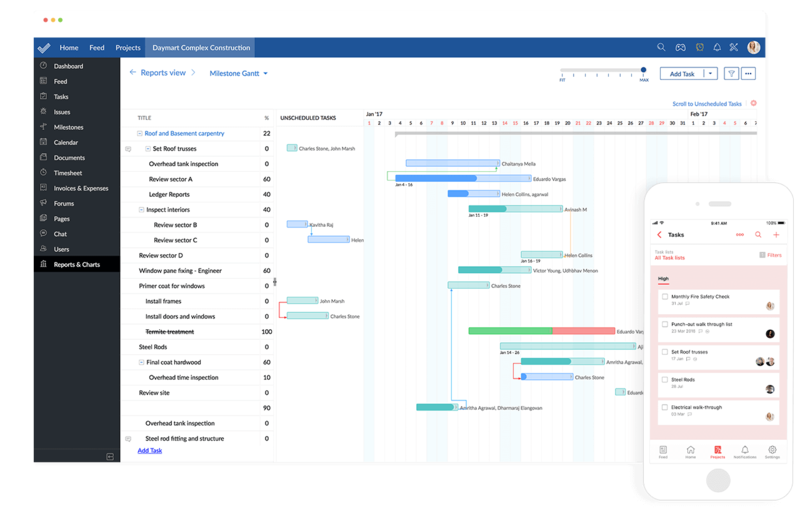 It offers a variety of useful features such as time tracking, quoting, invoicing, but it is lacking project management features that most small businesses need: expense tracking, recurring invoices, task collaboration, etc. According to customer reviews, WorkflowMax’s user interface is also not that easy to operate. 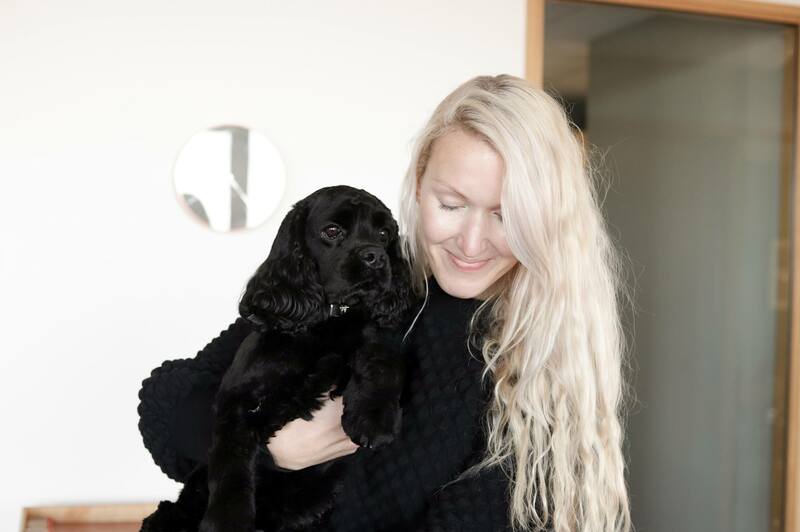 It’s a good idea to try different software, and to keep an eye out for possible alternatives that may improve your business results drastically. 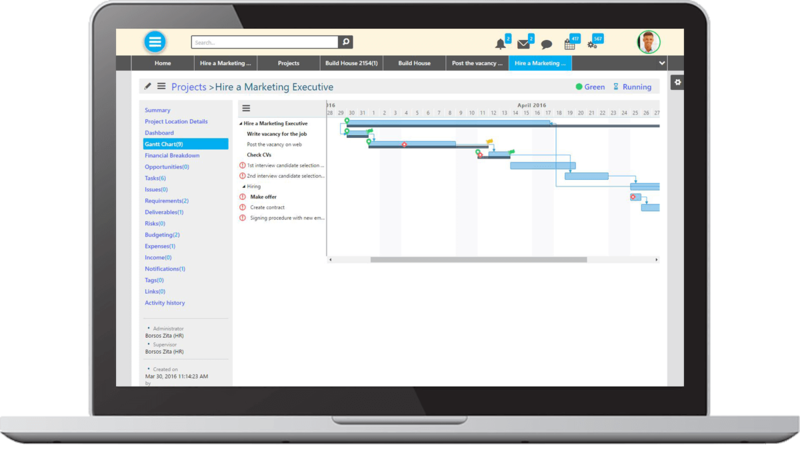 There are plenty of WorkflowMax alternatives – below you can find 22 of our best picks. Check out their top features, pricing, and find a solution fit for your business! 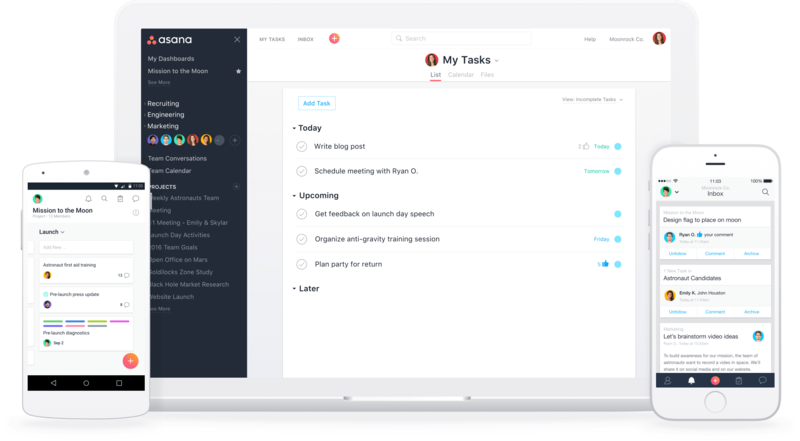 What’s special about this tool: Scoro helps to streamline your entire work progress, so you don’t need to use a lot of different tools for every task. All your important information is stored in one central place, and you’ll get a complete overview of every aspect of your business. 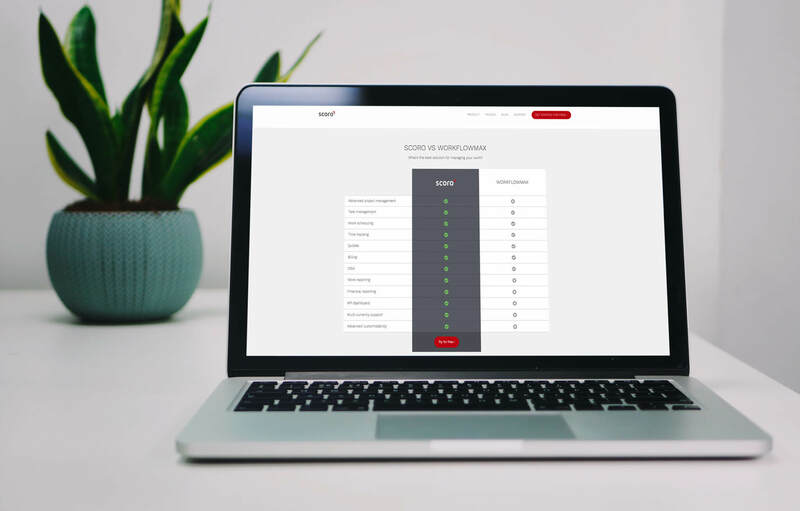 If you’re looking for a powerful solution – Scoro is definitely worth trying out! What’s special about this tool: Microsoft Project provides you with templates and shortens the time you spend on putting things in place. 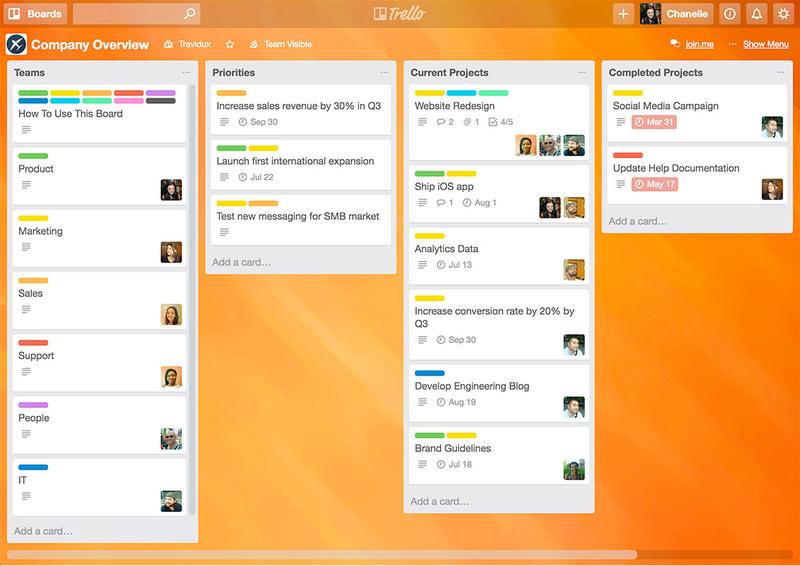 Trello is known for visualising project tasks on a cardboard-like dashboard that’s great for managing short and quick everyday assignments. What’s special about this tool: By integrating support cases directly inside of all areas of WORKetc, you can ensure the customer is always looked after. 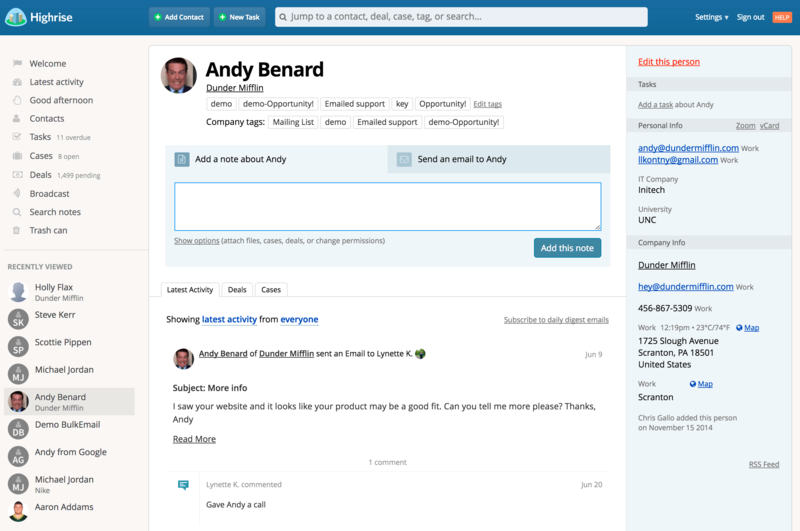 Suddenly your salespeople are talking with your customer support people, and project issues can be assigned to the right person. What’s special about this tool: With Paymo Plus, you can automate your time tracking completely. All you need to do is download the desktop app, let it track your PC usage, and at the end of each day, categorise all your time entries. 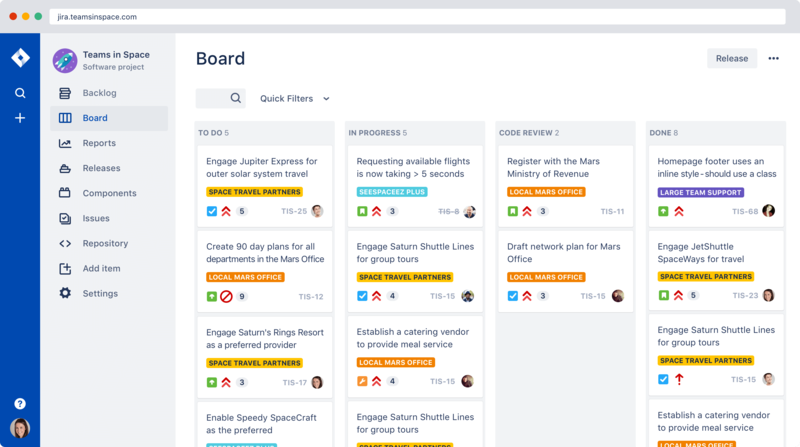 What’s special about this tool: You can get quick updates via the KanBan board tool, monitoring the work progress and their just-in-time deliverables. 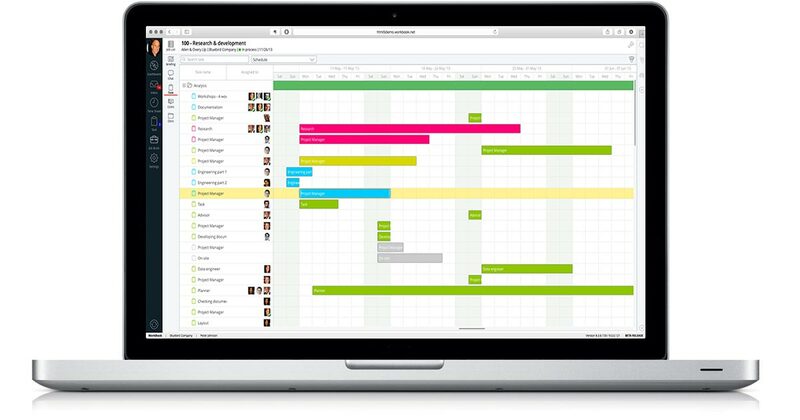 Output Timeis simple project management software with emphasis on team collaboration. 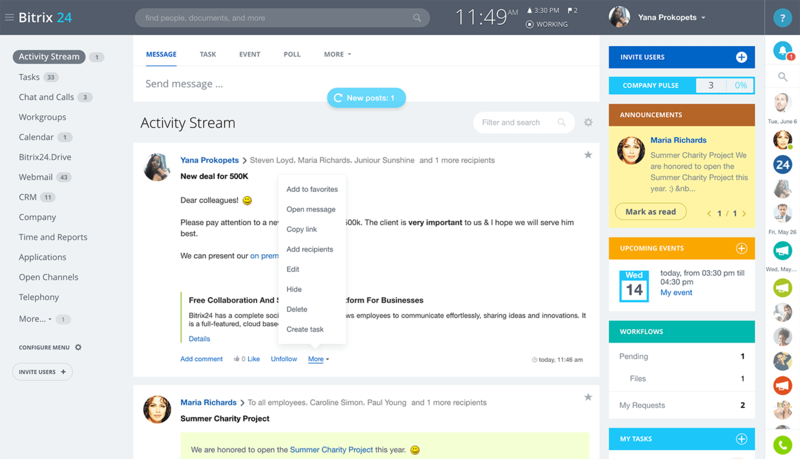 What’s special about this tool: In addition to features such as time tracking, invoicing and expense tracking, Output Time has the team instant messenger feature. You also get an instant notification on each action of your Projects/Tasks over Output Messenger in real-time – this integration helps you and your team to stay up-to-date and avoid unnecessary confusions. 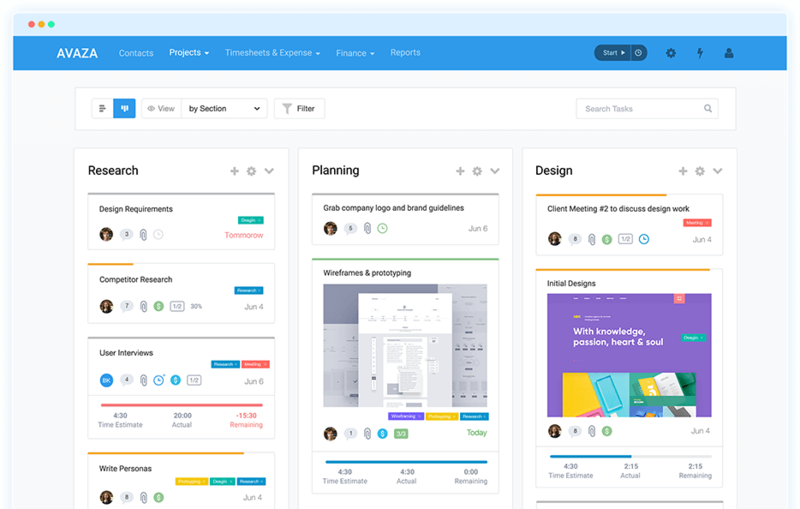 Workfront’s work management software combines project management, work automation, and in-context collaboration to empower teams to do the right work and the best work. 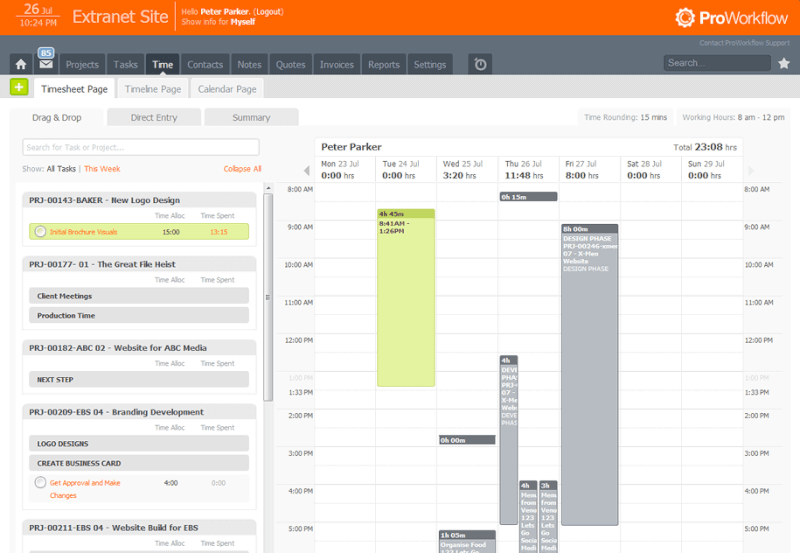 What’s special about this tool: Workfront enables managers to plan and maximise resources to their optimal capacity. Managers can see where their teams are over- or under-utilised, and push what-if scenarios around their resources to ensure they are maximising the effectiveness of their teams. 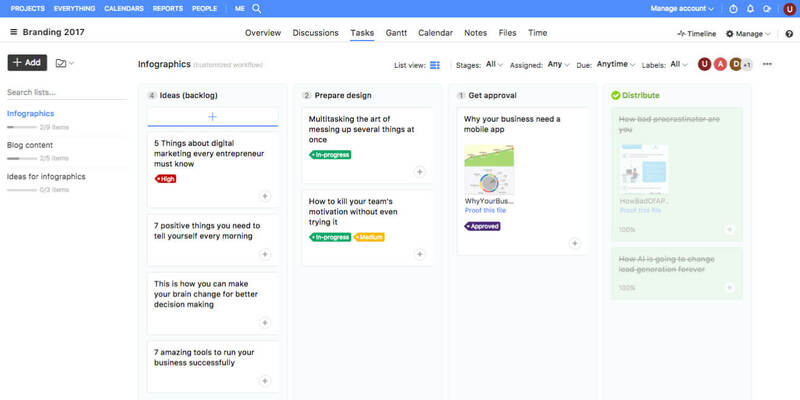 Quire is a modern collaborative task management tool designed especially for teams to help them achieve their ideas by breaking them into step-by-step to-dos. What’s special about this tool: The design of this software is really simple and pleasing to the eye – this makes it even easier to work with Quire. Pricing: Quire is a free-to-use application, and offers no enterprise pricing plans for the moment. 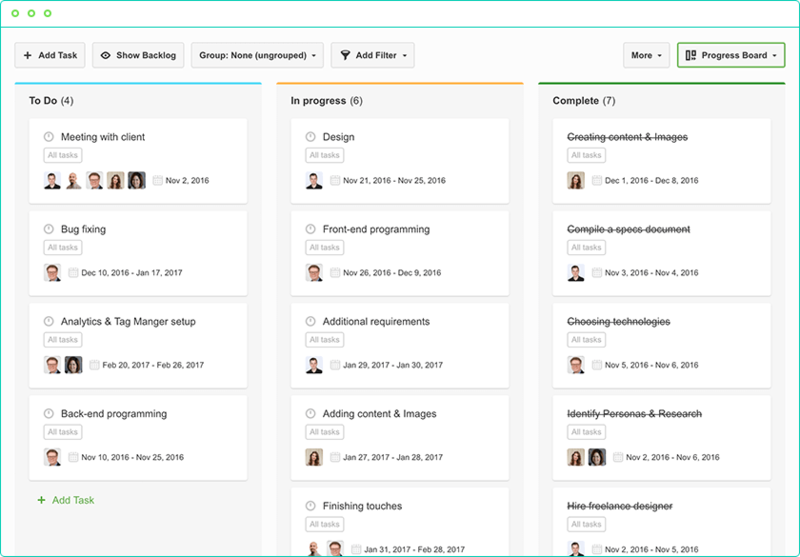 Avaza is a simple project management tool that lets you collaborate on projects with both your team and customers. Also, you’ll be able to track your time and bill your customers. 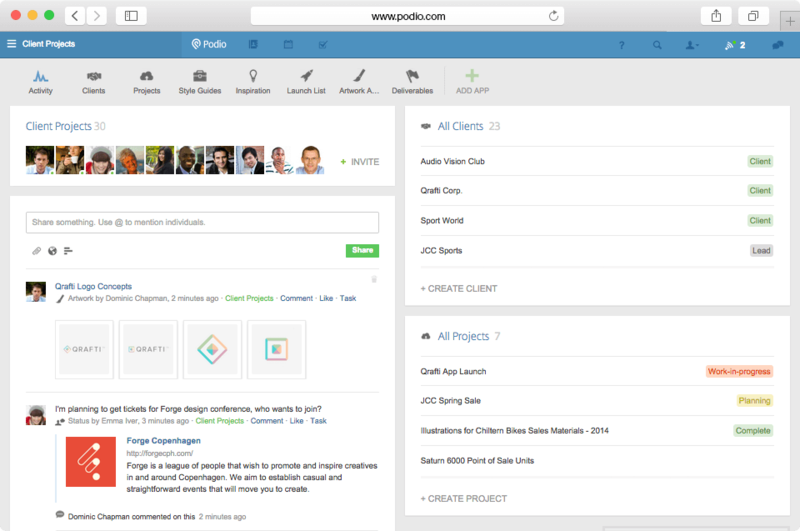 Podio is a flexible and highly customisable online hub for work and team communication. 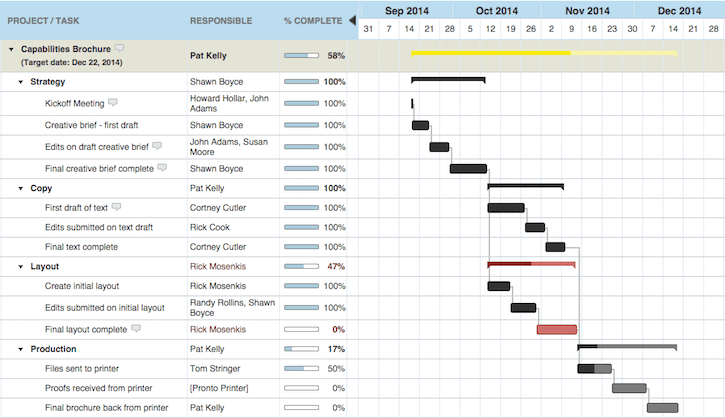 What’s special about this tool: Workzone has a lot of powerful features but is simpler to use than more complex tools. Let us know about your experiences with WorkflowMax alternatives – leave your comments below!